While saving money is a top priority, cutting corners isn't always a good idea. Your home isn't just a place you decorate so you can feel cozy. It is literally your sanctuary from the elements, keeping you in the shade during the summer, and dry during the rainy season. When it comes to home repair and renovation, it can be tempting to scrimp on materials that seem inconsequential or inconspicuous. This is a big no-no, as opting for poor-quality building materials may cost you money, stress, and worry in the future. Fixtures do more than accentuate your abode. 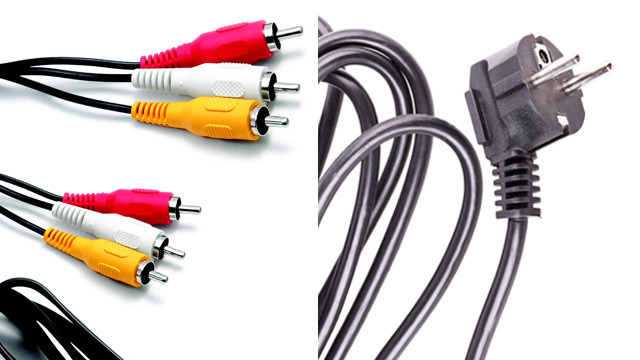 They hold things together and help you interact with your house more smoothly. 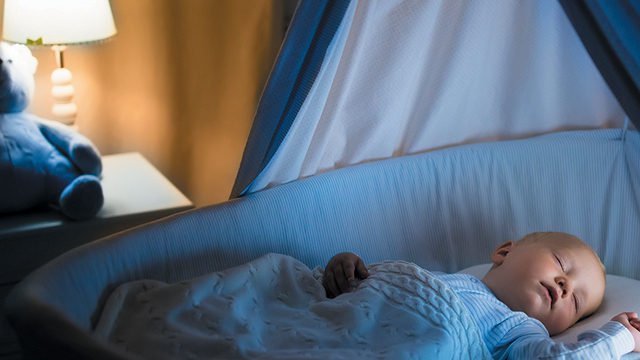 It's important to make sure that all your lighting fixtures, for example, are of good quality to ensure not only functioning lights and outlets, but safe ones as well especially if there are children at home. 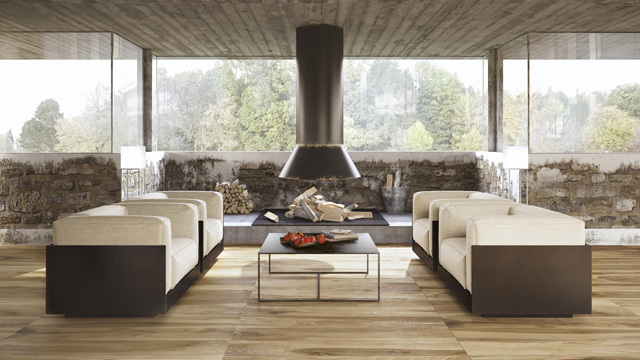 Your floor is one of the parts of your house that takes the most beating. Scrimping on flooring now will result in an unsightly accident hazard in the future. Broken planks or tiles are easily tripped on, and floors made from poor-quality wood may cause splinters. Humans may have harnessed the power of electricity, but that doesn't mean that you can cut corners when it comes to electrical supplies. Make sure that all your wires are properly insulated and compatible with your needs to prevent accidents such as fires. 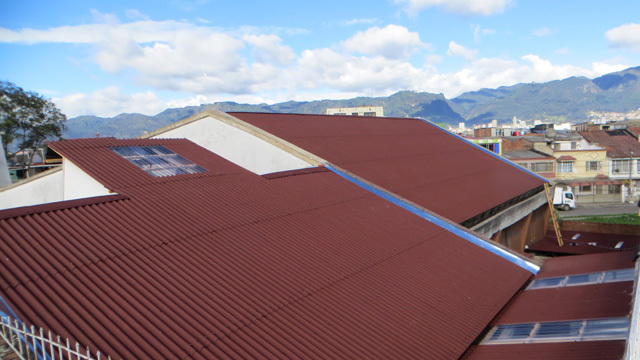 Roofs are extremely important, especially in a sweltering and, conversely, typhoon-prone country such as ours. You need something that can protect you from both extreme heat and torrential rain. This is why you should construct and repair your roof with only the most reliable roofing materials. 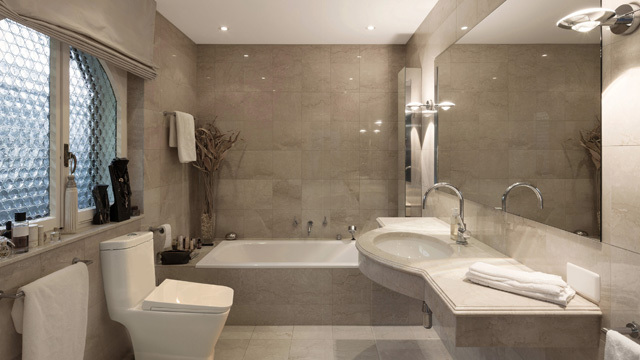 The bathroom is one of the most used places in your home, so it's also one of the first areas to show wear and tear. Using durable bathroom fixtures helps delay this normal process. Opting for the good stuff from the get-go means saving money on frequent repairs and replacements. Find safe, tested, and high-quality building materials at Wilcon Depot. You'll sleep soundly at night knowing that your house is structurally sound inside and out. Wilcon has made it convenient for homeowners like you to shop for home improvement supplies. Its branches are air-conditioned and have ample parking spaces and even coffee shops (for depot outlets). It also offers delivery services, interior design consultation, a recreation corner for children, tile-cutting services, product installations, and repairs. 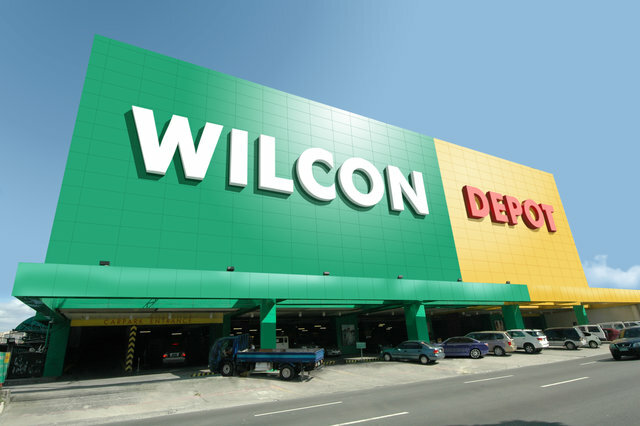 For a complete list of Wilcon branches nationwide, go here. This article was created by Summit StoryLabs in partnership with Wilcon Depot.